Brad and Jane, an upwardly mobile, interracial couple, often play the patriarch and matriarch of the group. Alex, Jane’s younger, free-spirited sister, haphazardly runs her own boutique. Dave is a sensitive soul who owns a food truck business and shares a romantic history with Alex. Rounding out the group are serial-dating, spinster-phobic Penny and an often unemployed slacker named Max—former college sweethearts who became platonic best friends after Max announced that he was gay. Tensions rise among the sextet after Alex and Dave break up. As a result of the split, the others don’t know whose side to choose: Alex or Dave’s. Thankfully, Alex and Dave end the confusion by announcing that they will remain friends, which means no one has to choose sides. 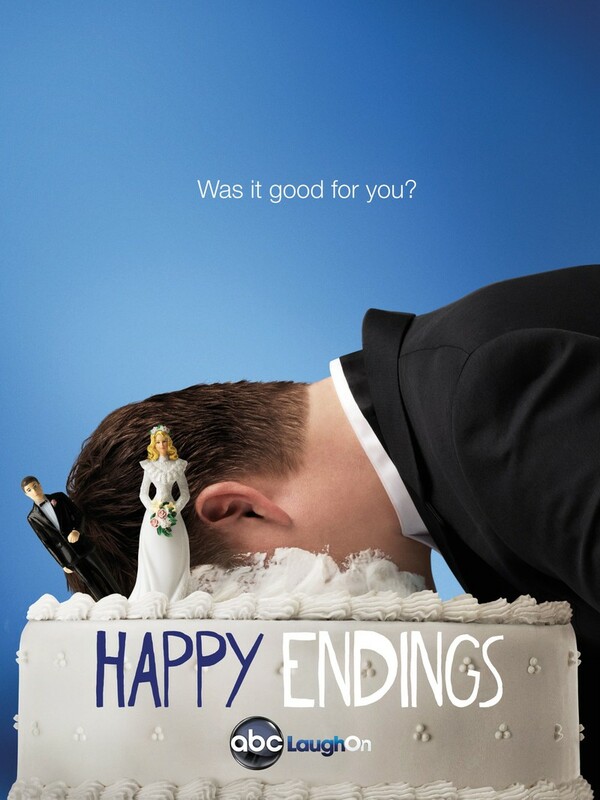 DVDs Release Dates is the best source to find out when does Happy Endings come out on DVD and Blu-ray. Dates do change so check back often as the release approaches.